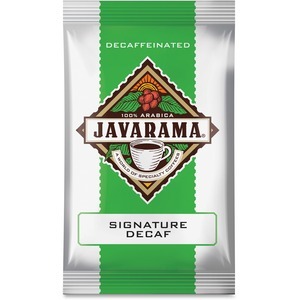 Decaffeinated coffee delivers a rich, enjoyable blend of flavors that's perfect any time of the day. 100 percent Arabica beans are grown from the regions of Central and South America to create a bold and luscious taste. Coffee is individually packaged for lasting freshness. Manufacturer DS Services of America, Inc.